Accident protection and safety are of the utmost priority in a modern business. Our systems not only offer solid workmanship, they also provide a significant advantage in terms of functionality, safety and flexibility. Our aim is to ensure safety by providing quality. 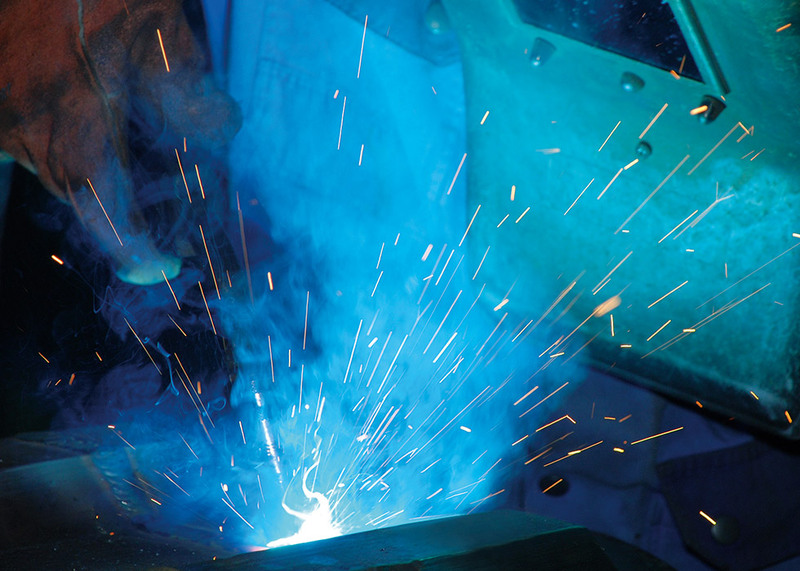 All of our systems are produced using quality steels which are subsequently refined with a high-quality powder coating. Our products impress on account of their variability as well as the ease with which they can be assembled. We manufacture exclusively in Germany. 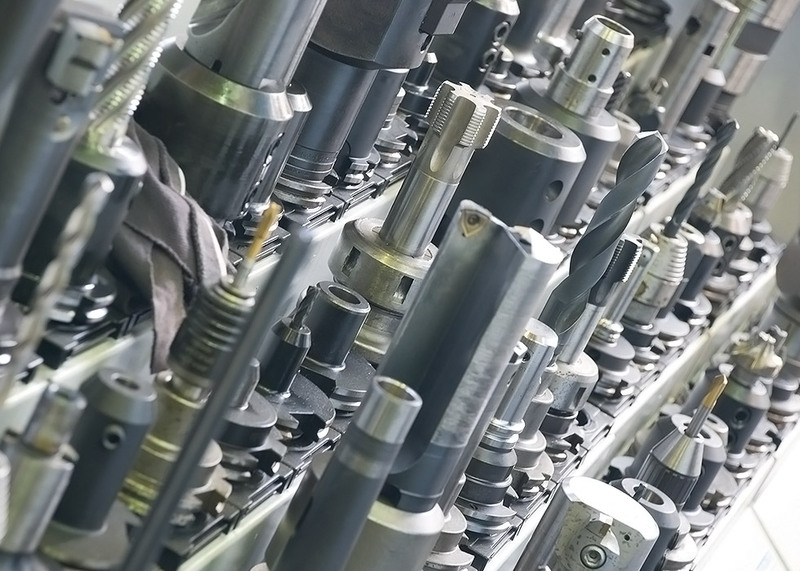 Protect your machines and equipment against damage and prevent work-related accidents. Two systems in one! 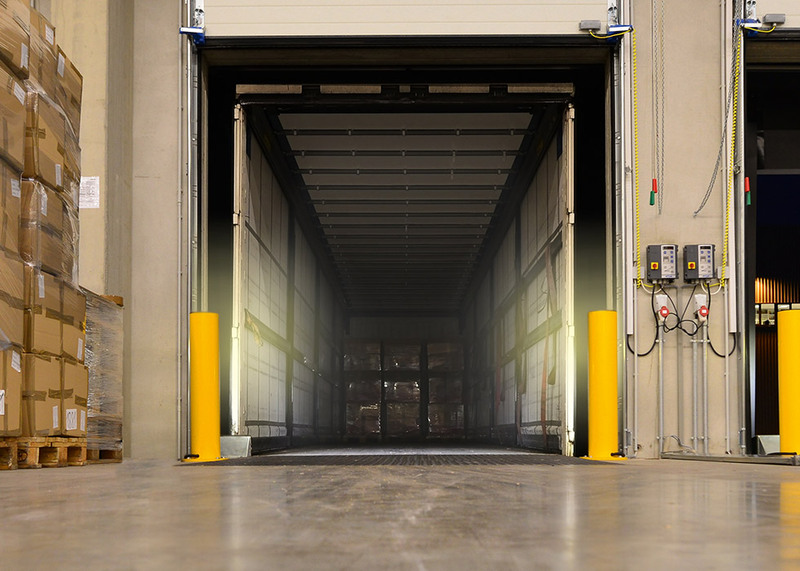 Our collision protection lamps are used on loading ramps to provide solid collision protection at specific vulnerable points and, at the same time, to illuminate the loading area in front of and inside the vehicle. 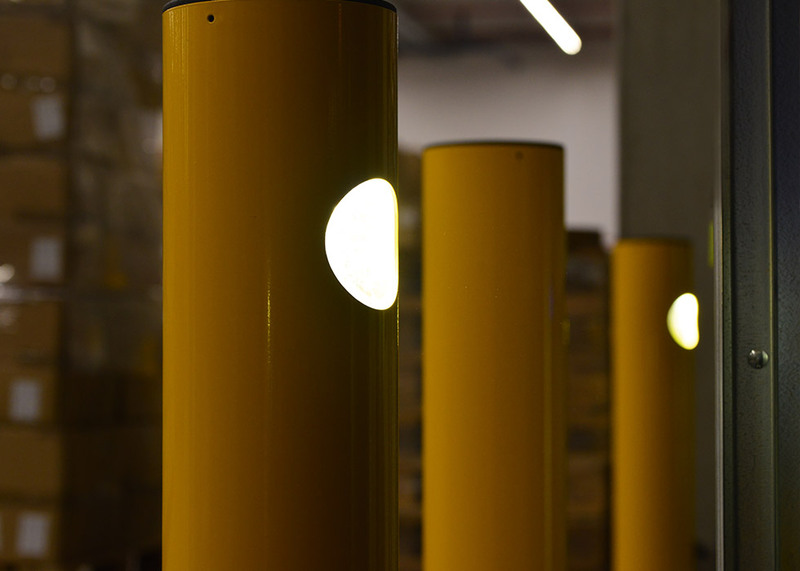 Compared to conventional swing-arm lamps, the optimal lighting position of our system provides the significant advantage of virtually glare-free illumination. Our collision protection lamps are manufactured from solid, thick-walled, 4mm thick steel tubes. They are welded with a 12mm thick base plate and each feature 4 drill holes (à Ø 22 mm) for anchoring. The steel tubes are powder coated and fitted with a black cap. The LED lights (22 watt) offer a high level of brightness at 110lm per watt, and are ideally protected by the collision protection tube. Mounting material is available separately. 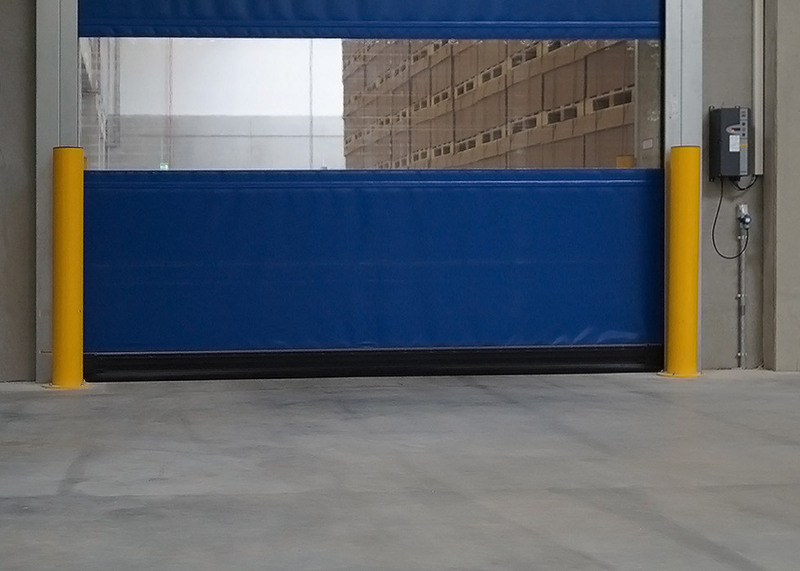 Our collision protection barriers protect larger areas against collision damage. Stock and working areas, corners of buildings, separation from traffic routes, etc. 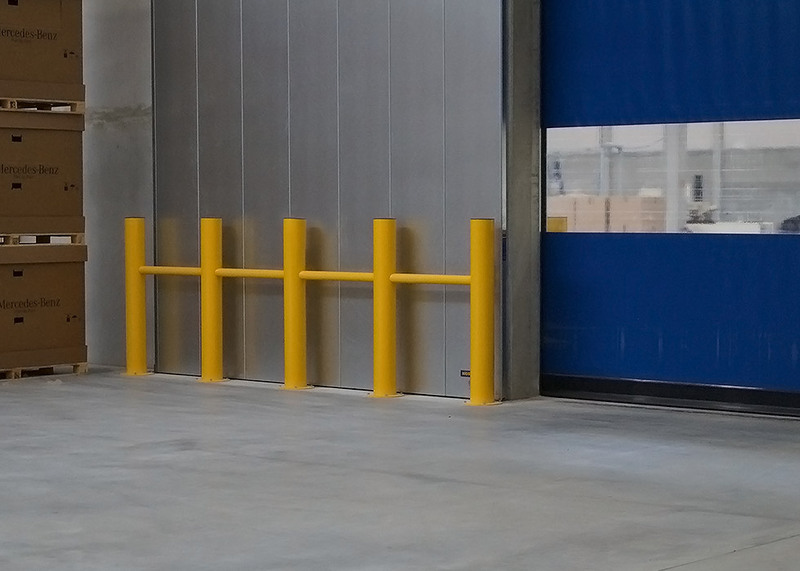 are given optimum protection through the use of collision protection barriers. 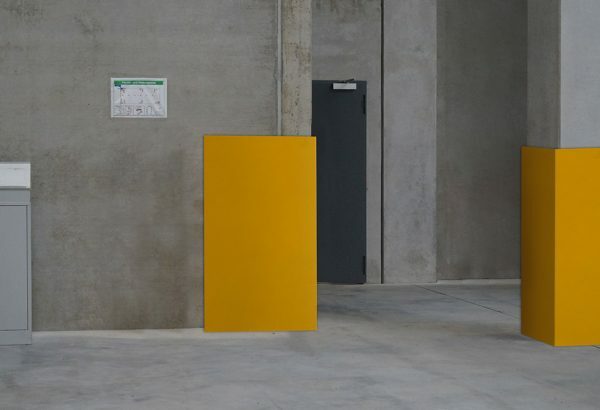 Our simple plug-in design also means that our collision protection barriers can be extended at a subsequent stage or installed around corners. Our collision protection lamps are manufactured from solid, thick-walled, 4mm thick steel tubes. 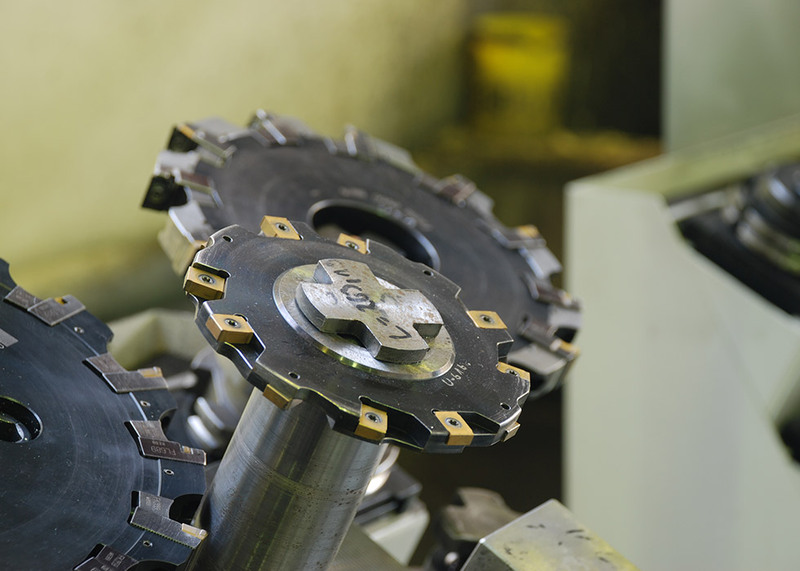 They are welded with a 12mm thick base plate and each feature 4 drill holes (à Ø 22 mm) for anchoring. The steel tubes are powder coated and fitted with a black cap. Our collision protection bollards function as solid impact protection for particularly vulnerable areas e.g. roller shutters. 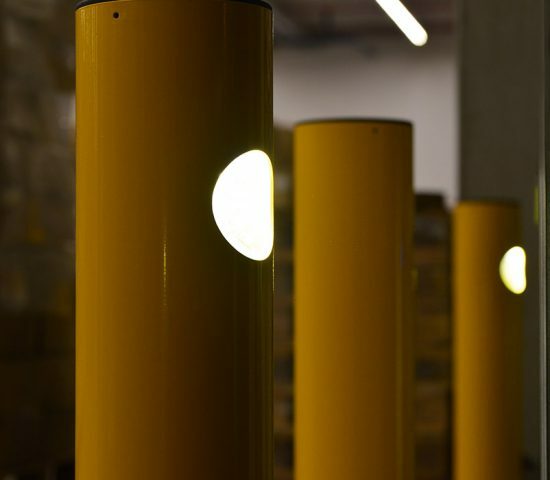 The bollards absorb extreme impact forces from trucks. 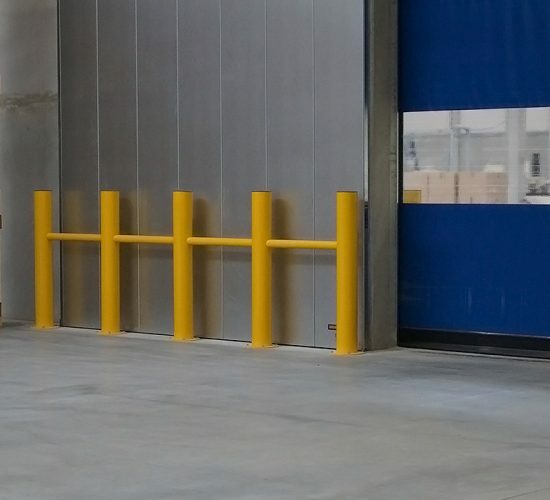 Our collision protection bollards are manufactured from solid, thick-walled, 4mm thick steel tubes. They are welded with a 12mm thick base plate and each feature 4 drill holes (à Ø 22 mm) for anchoring. The steel tubes are powder coated and fitted with a black cap. 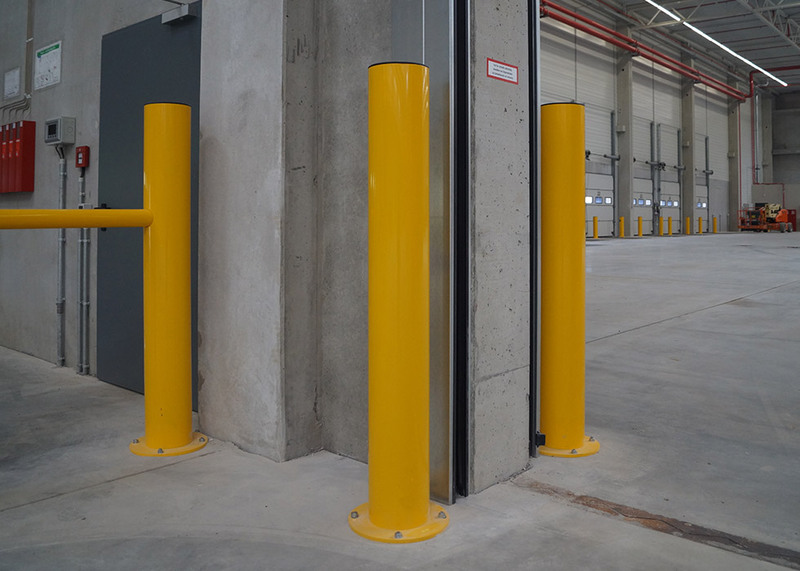 Our pillar collision protection is a quick and reliable solution for protection of concrete pillars and posts. The pillar collision protection can be assembled by just one person without the need for further tools or any floor anchoring. The pillar collision protection is made of folded sheet steel (t = 2mm). The energy on impact is absorbed by a 50mm thick insulation mat. Do you have any questions or would you like to send us an enquiry? Then please send us an email or use the contact form, or simply give us a call and we will be happy to help you.